Kiln dried softwood seasoned firewood logs. Containing a mixture of cedar and hemlock softwoods. All of our firewood is guaranteed to be sustainably sourced and produced on site. 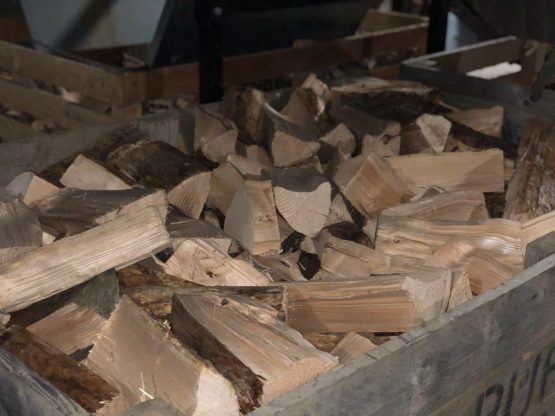 Once the firewood has been cut and split it goes into one of our Drying Kilns which are powered by our eco-friendly Biomass boilers burning our waste wood from the production process of the sawmill and machine shop. 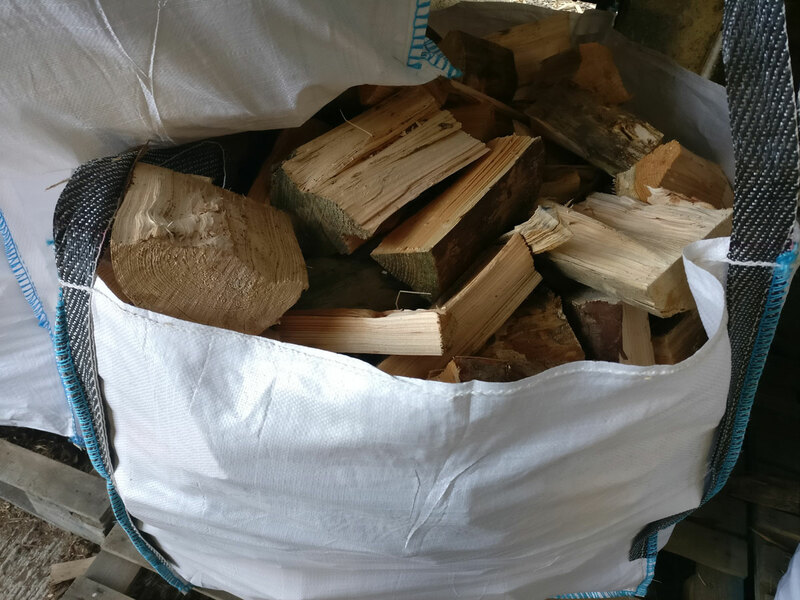 The firewood is left in the Kiln and regularly moisture checked until the moisture content is between 10%-20%. 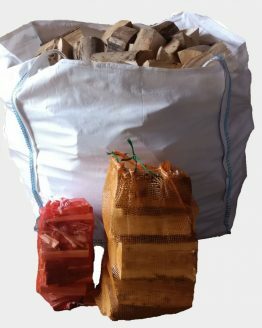 Why Burn Kiln Dried Firewood? You will notice that when you burn Kiln Dried Firewood you will get a much hotter cleaner burn and will also burn much less firewood compared to when you burn seasoned or fresh cut firewood. 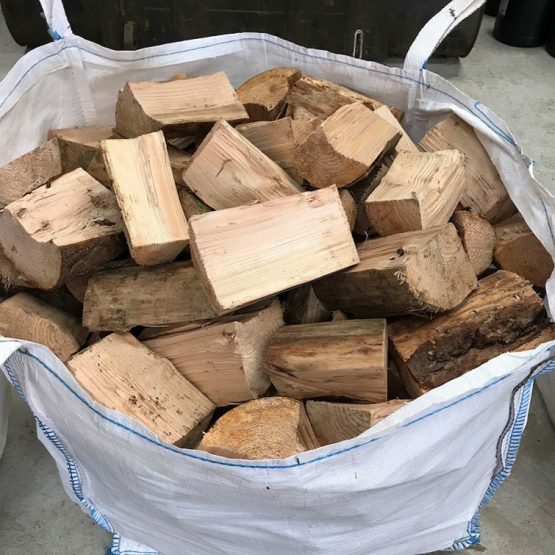 This is because most seasoned or fresh cut firewood contains a much higher moisture content, normally around 45%+ and the efficiency of your fire is partly taken up by removing this moisture from the wood as it burns. 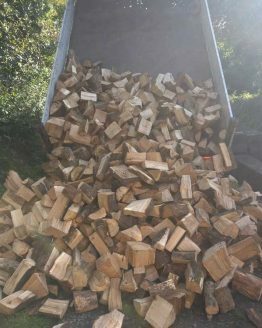 We guarantee that our firewood is between 10% – 20% moisture content, can your current supplier guarantee this? Is Kiln Dried Firewood more expensive? Kiln Dried Firewood may seem more expensive by a few pounds per bag compared to normally seasoned firewood but it actually works out cheaper. This is because you will find you burn much less Kiln Dried firewood compared to seasoned firewood and it will also help keep your stove & stove glass much cleaner and healthier. 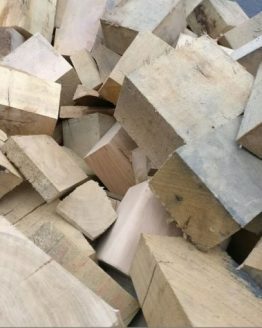 What application is Kiln Dried Firewood suitable for? 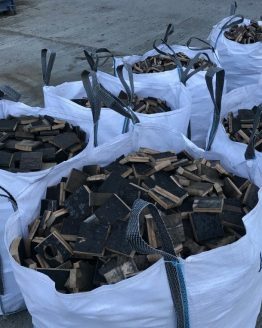 Kiln Dried Firewood is suitable for all log burners, multi-fuel burners, open fires, pizza ovens, chimneys, braziers, and all solid fuel biomass boilers. Free delivery to anywhere in Pembrokeshire. £40 delivery for the first bag and £10 for subsequent bags to anywhere else in mainland UK. Please contact us for a quote for highlands and islands. We aim to ensure that all deliveries take place within 7 days of order. The day will be dependent on the driver’s availability and the number of orders outstanding.